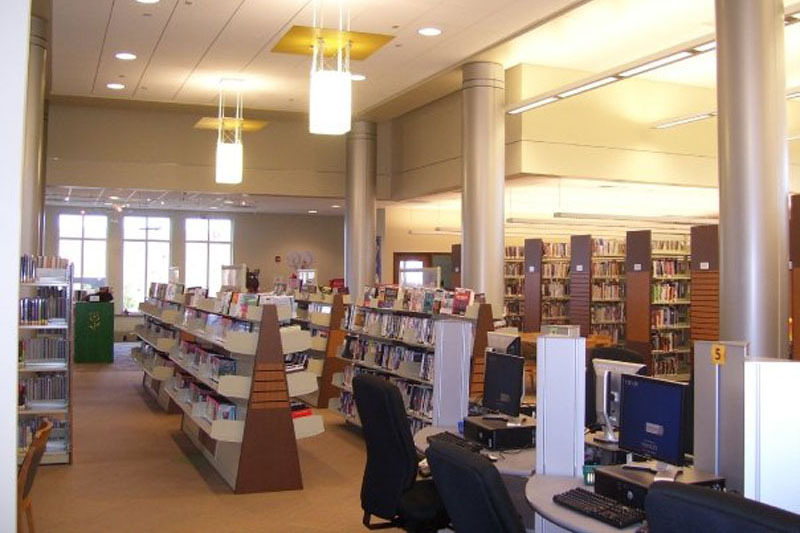 BCI is working with Fuller & D’Angelo Architects and Young Equipment to make this transformation become a reality. 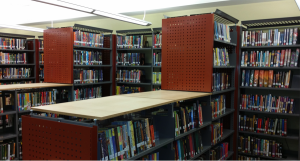 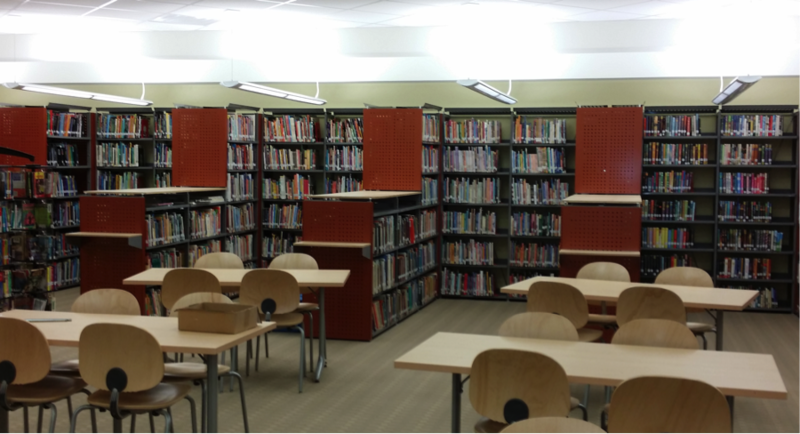 BCI’s Modern Library furniture is currently being installed….photo’s will be posted as soon as the remodeling is complete…stand by! 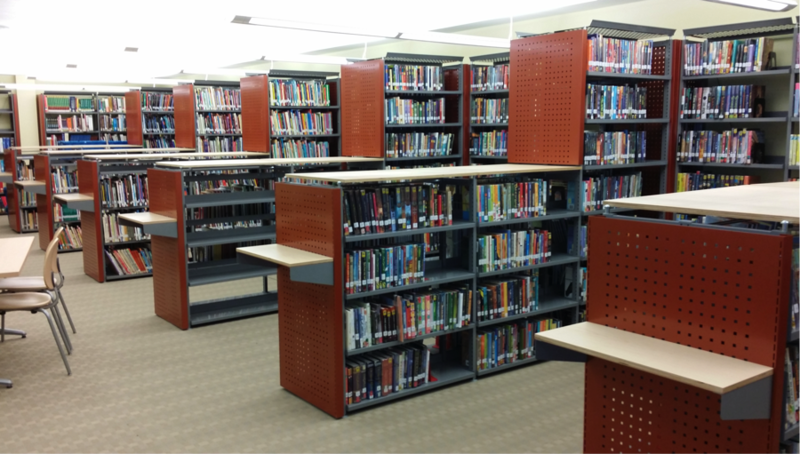 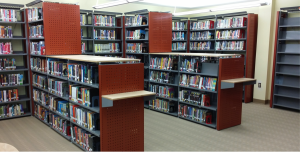 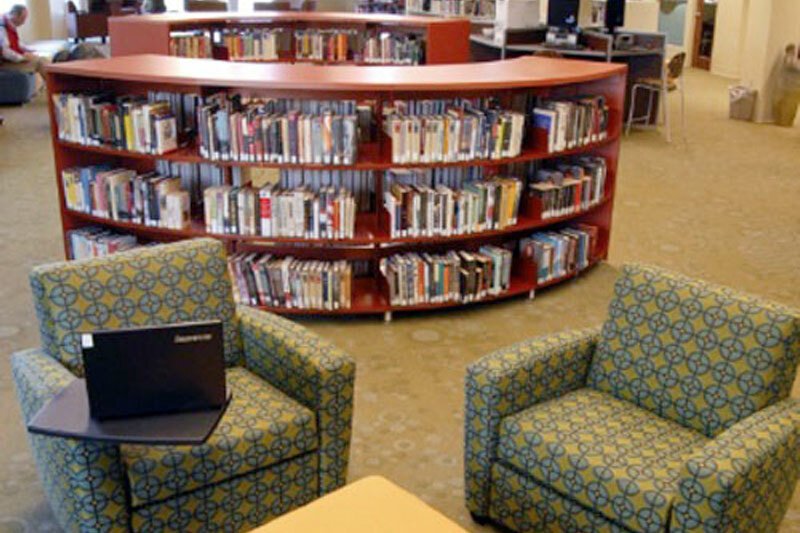 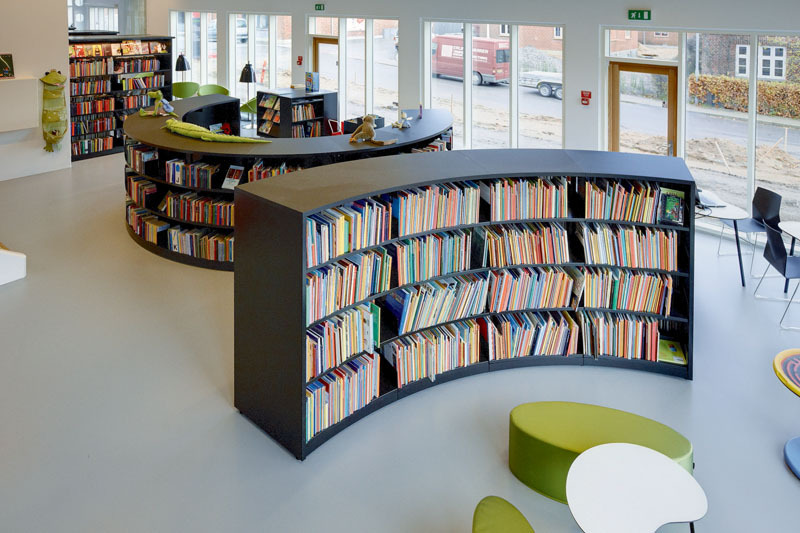 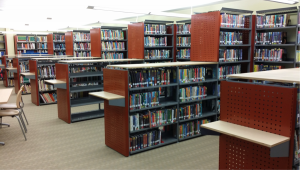 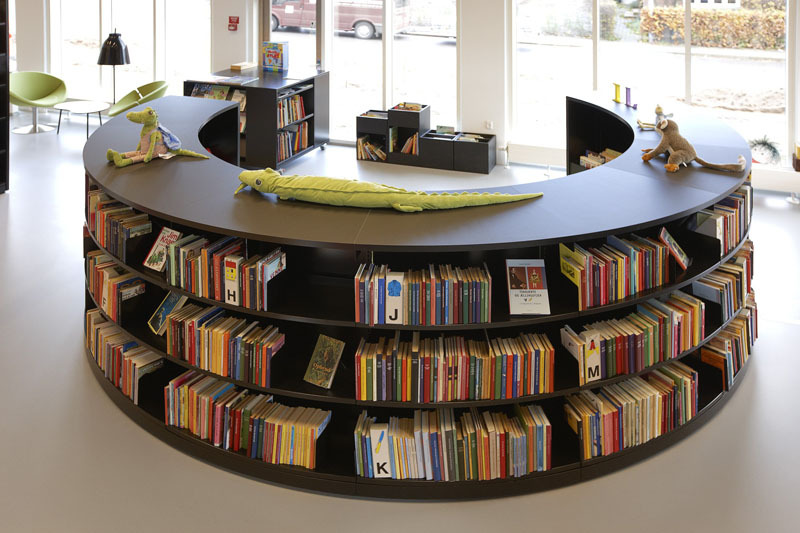 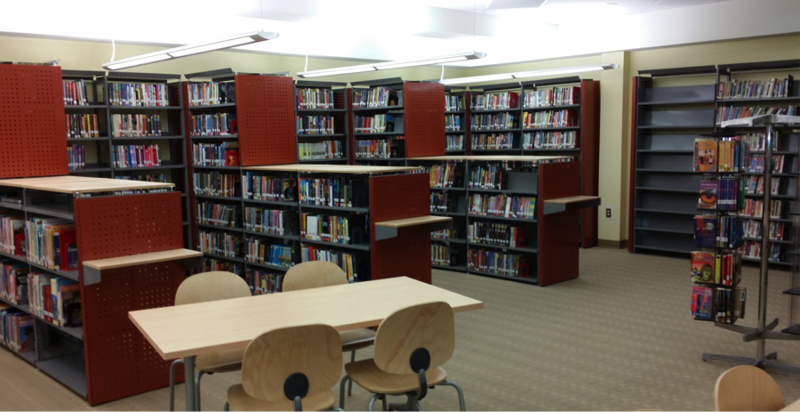 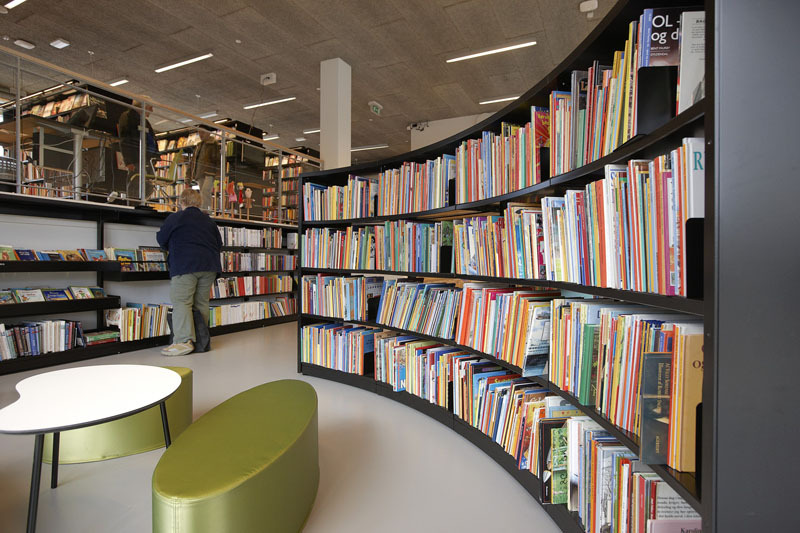 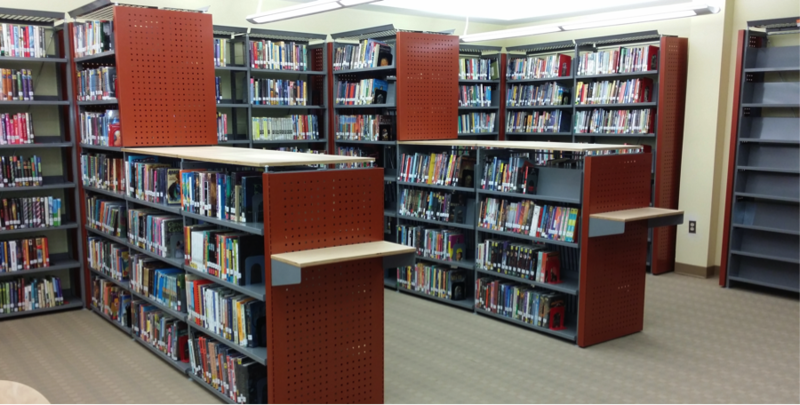 Contact us today for assistance with your library shelving and furniture needs. 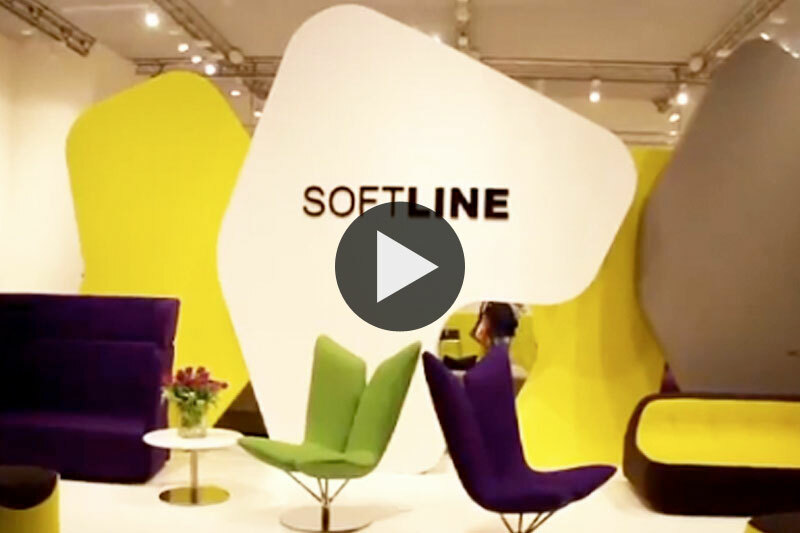 A special thanks to our friends for sharing the following video. 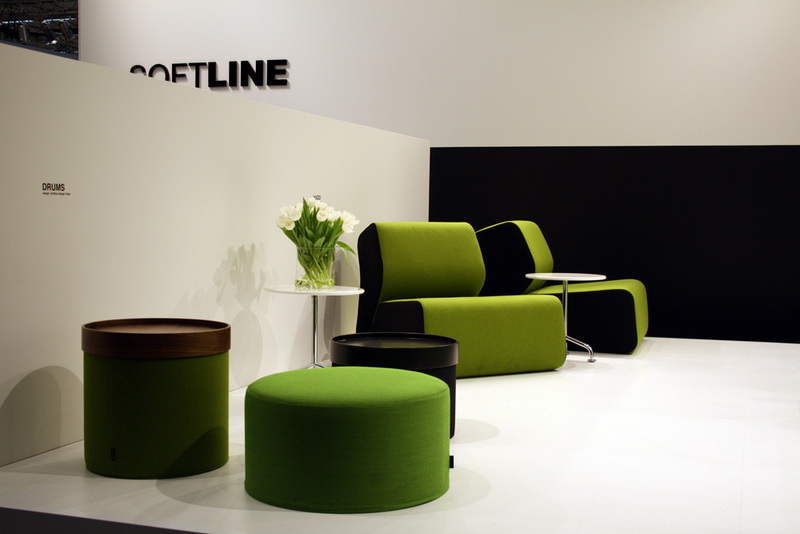 Lounge seating products seen above are available in the United States and Canada. 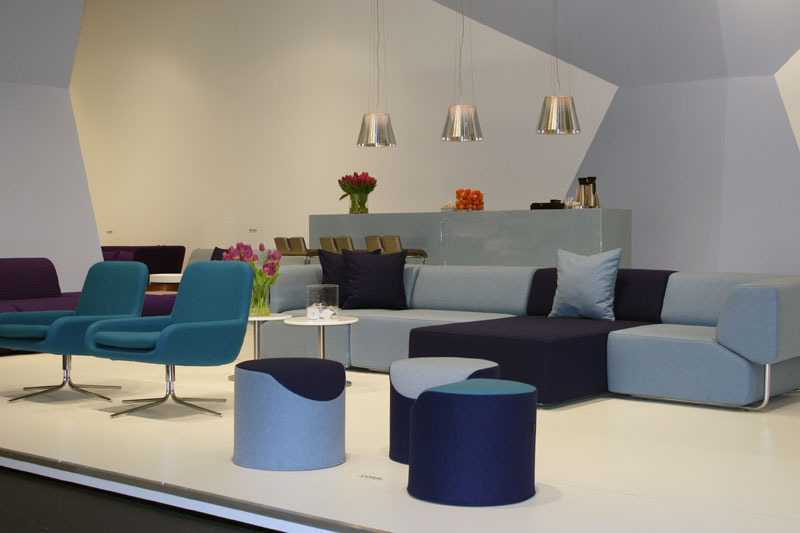 A special thanks to our friends for sharing the following photos. 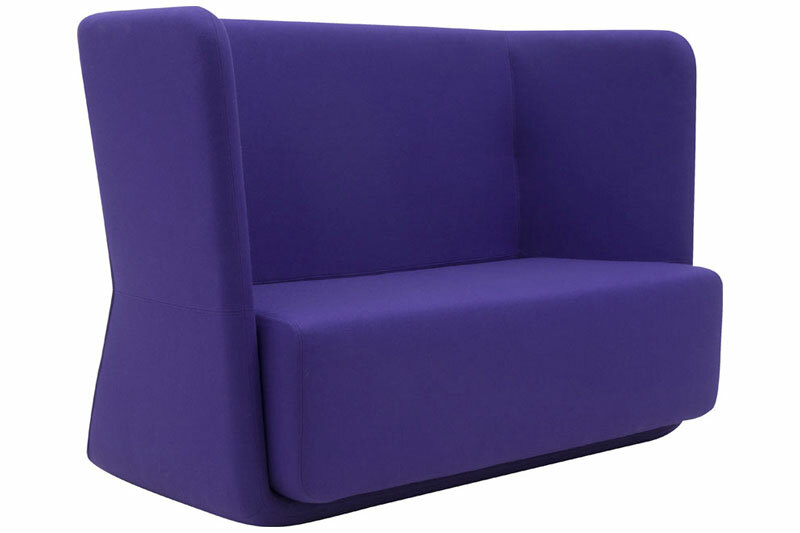 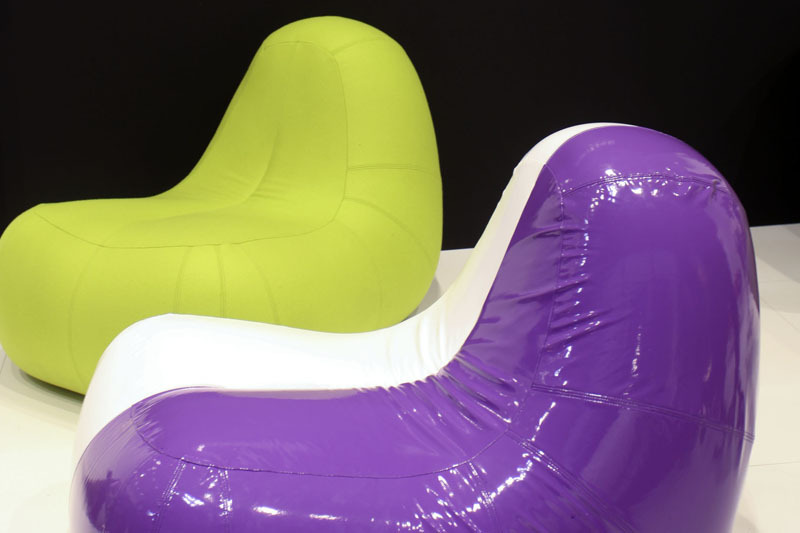 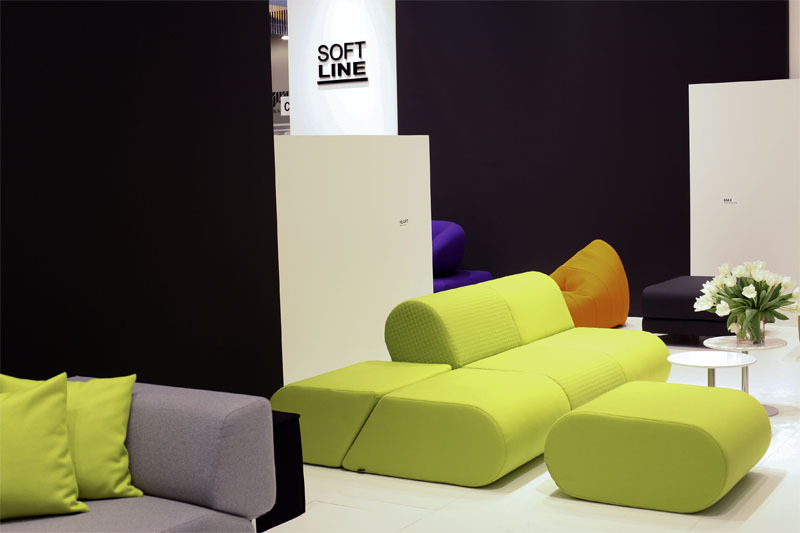 We advise architects and interior designers with questions about BCI’s Softline seating products to please call.